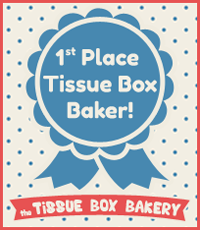 I just added the pattern for my Cherry Pie Tissue Box Cozy to my Etsy shop! I would suggest it for advanced beginners or intermediate crocheters. I just re-vamped the lattice pie crust, and I love how it turned out!